This one is definitely on my to do list! The location is peaceful and secluded but still close to action if you need it. Many reviews have specified they felt safe as solo female travellers. The accommodations are very nice, well built, safe, cute little cottages with semi private patios perfect for meditation and relaxing. One of the few places in India where you can find a hot, well pressured shower! I would definitely say they have done a very good job catering to westerners and understanding our needs. 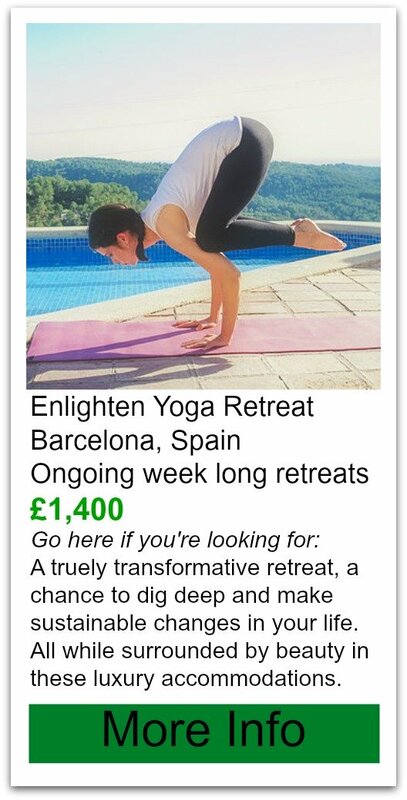 Here you can choose from a Yoga Holiday or Yoga Retreat, (oh! they even offer teacher training). The difference being the yoga retreats are immersing yourself a little more intensely, rather with a yoga holiday you pick and choose which classes work for you and still leave lots of time for recreation to experience Goa. The Yoga is truly all levels, unlike alot of places that indicate all levels but are missing the pranayama and meditation for the more advanced levels. They do teach several different types of yoga from Ashtanga style to a restorative, and everything in between. The reviews all rave about how wonderful the instructors are and reading their long list of credentials you can see why they’ve been successful. 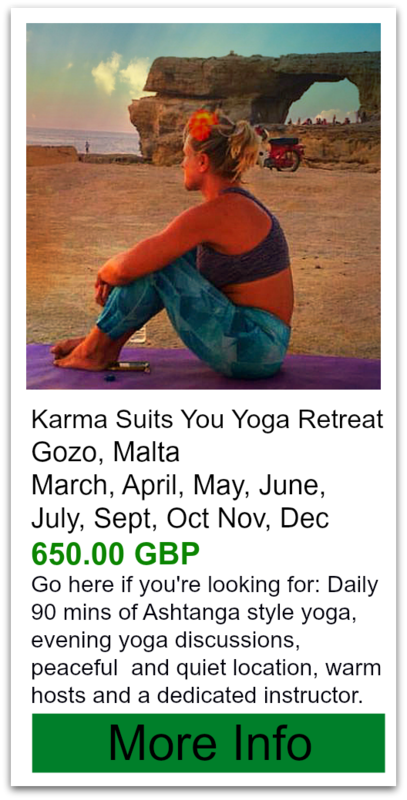 Cost: see chart below for yoga holiday pricing. 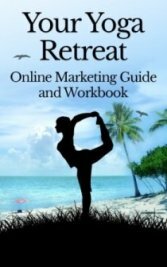 Note that retreats are separately priced. food: mostly vegetarian, some retreats serve mainly raw, accommodating chefs, can serve meat/fish meals and do serve alcohol on occassion by special request. dates: Yoga Holidays ongoing through the winter months, one Monsoon retreat, August 11-18th, 2013 during the quiet time in Goa.